LOCAL TAX LAW. Based on local tax laws, all Chilean citizens and resident foreigners must pay an additional fee (IVA) of 19% To be exempt from this 19% additional fee (IVA) the payment must be made in US dollars and a copy of the immigration card and passport must be presented. The passenger won't be exempt from this fee when paying in local currency. In case of no show the invoice will be billed in local currency, including this additional fee (IVA). 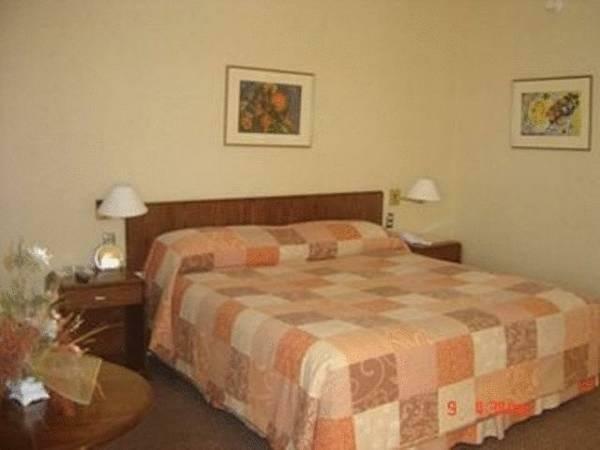 This additional fee (IVA) is not included in the hotel rates and must be paid seperately. Parking is subject to availability due to limited spaces. I just needed a bed and shelter for the night before heading to San Pedro in the morning. The price here was excellent, the room comfortable and breakfast was decent. Staff was very nice, and was able to answer questions about Calama and the best ways to travel to San Pedro. 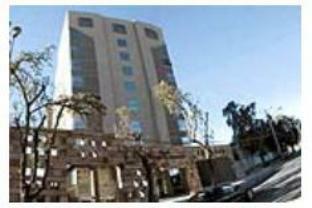 Hotel Diego De Almagro Calama is one of the new buildings in town. The rooms are very simple but do the job. The bath is new, wide and has great hot water. The food of breakfast is nice. The staffordable does not speak English. It is a nice simple place to stay at.